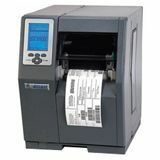 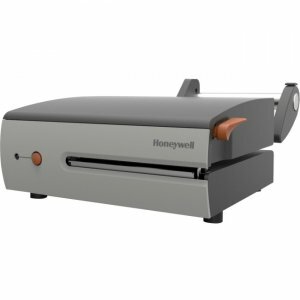 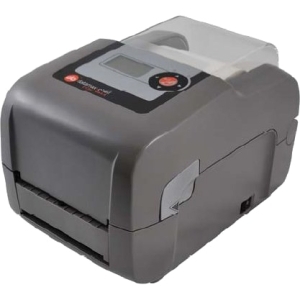 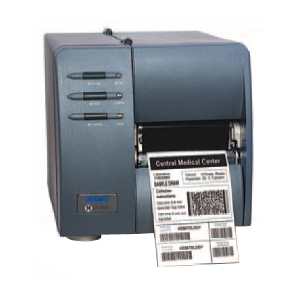 The fast, rugged, wireless, 3" receipt printer with auto cutter Move customers in and out fast with the rugged Mobilink P80 Plus receipt printer with auto cutter. 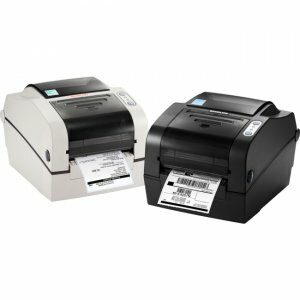 The P80 Plus provides the power and connectivity to drive both transaction efficiency and customer satisfaction. 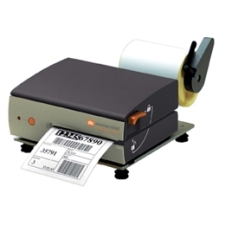 It delivers 3-inch receipts with clean, smooth edges. 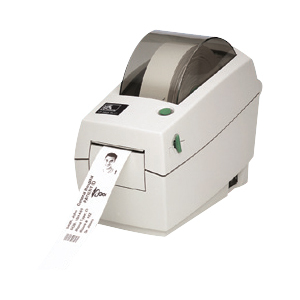 Compatible with iOS®, Android™ and Windows® mobile platforms, it speeds through jobs at up to 100 mm per second. It also offers seamless integration with smart devices, using wireless, Bluetooth® and NFC pairing configurations. 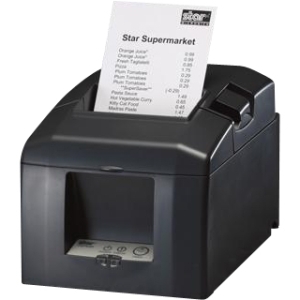 And, it enables easy printing with innovative epos™ technology. 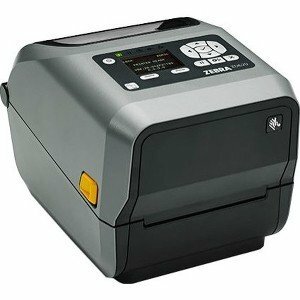 This reliable printer features a long-life battery and four-foot drop rating, plus paper-saving options. 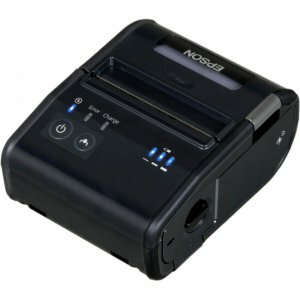 Get high-quality printing on the go.